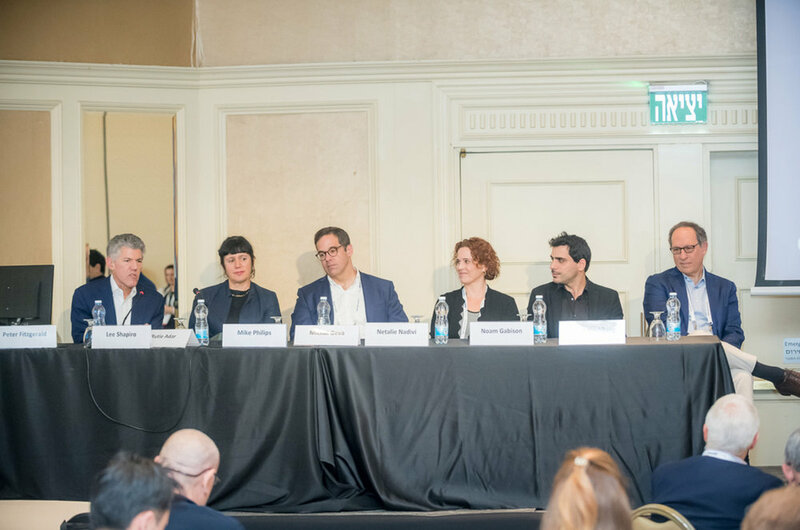 Earlier this month, Lee spoke at the ICI Meeting 2018 in Tel Aviv. ICI is the premier International Conference for Innovations in Cardiovascular Systems (Heart, Brain and Peripheral Vessels) and High-Tech Life Science Industry. The ICI meeting is an acclaimed forum which aims to explore fuel, spark and be involved in the innovations that will shape the future of our cardiovascular systems and BEYOND. Over the last 2 decades, Israel has become a medical “start-up nation”. ICI’s dynamic environment which allows rich exchanges on innovations has contributed to this process by facilitating global interaction between physicians, entrepreneurs, academia and industry and by building bridges leading to innovation. Lee spoke on a panel titled Success VS Failure “Let’s make Money” during the Digital Health Day at ICI. © Copyright 7wire Ventures. All Rights Reserved.